JOEL FUHRMAN, M.D., Brenda Davis R.D. Gabriel Cousens M.D., JOEL FUHRMAN, M.D., Brenda Davis R.D., Hans Diehl DrHSc, MPH, FACN, Brian Clement Ph.D., L.N. Brian Clement Ph.D., L.N., JOEL FUHRMAN, M.D., Brenda Davis R.D., Roger L. Greenlaw M.D. Risk Factors For Vegans And How Much Red Meat Is Safe To Eat? What Is The Best Diet For Decreasing Diabetes Risk? Why Do Paleo Diet Books Sell Better Than Whole Food Plant Based Books? Minimize Harmful Chemical Residues In Foods Like Agrochemicals, Pesticides, Herbicides, Plant Growth Regulators, Veterinary drugs like Hormones And Antibiotics, Heavy Metals, Persistent Organic Pollutants, BPA. How Is Your Risk Of Disease Affected By Eating Animal Products? Asthma Rate At Highest Rate Ever. Why? 22% Of US Adults Have Arthritis, Why? 20% Of Americans Suffer From Acid Reflux, What Should They Do? Is It True That Chronic Kidney Disease Will Affect More Than Half Of Us? Brian Clement Ph.D., L.N., Anna Maria Clement Ph.D., L.N., Brenda Davis R.D., Gabriel Cousens M.D. The Number One Risk Factor To Your Health by Brenda Davis, R.D. Brian Clement Ph.D., L.N., Anna Maria Clement Ph.D., L.N., Brenda Davis R.D., JOEL FUHRMAN, M.D. Does The Paleo Or Atkins Diet Shorten Human Lifespan? Anna Maria Clement Ph.D., L.N., Brian Clement Ph.D., L.N., Brenda Davis R.D. 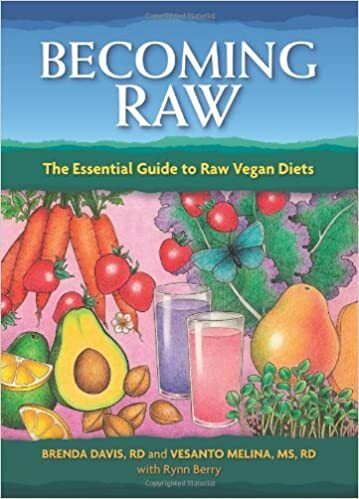 Is It Worth It To Eat A Raw Food Diet? Paleo Versus Vegan Diet, Which Is Healthier? 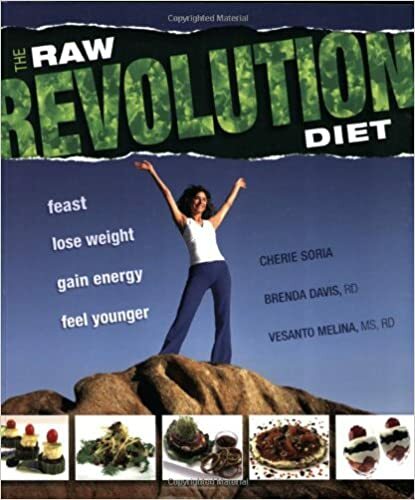 Brenda Davis, registered dietitian and nutritionist, is a leader in her field and an internationally acclaimed speaker. She has worked as a public health nutritionist, clinical nutrition specialist, nutrition consultant and academic nutrition instructor. She is currently on a diabetes intervention research project in Majuro, Marshall Islands. Brenda spent 8 months in Majuro in 2006 and returns for 4-6 week periods every year or two. 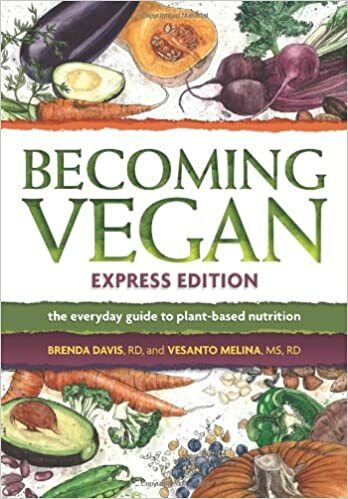 Brenda is a past chair of the Vegetarian Nutrition Dietetic Practice Group of the American Dietetic Association. In July 2007, she was inducted into the Vegetarian Hall of Fame. 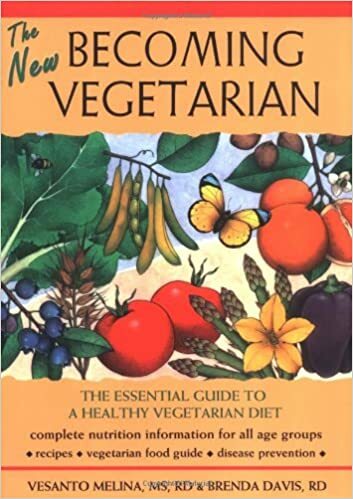 A co-author of nine books – award winners, Becoming Vegan: Comprehensive Edition(2014) and Becoming Vegan: Express Edition (2013), and the best-sellers, Becoming Vegan (2000), Becoming Vegetarian (1994, 1995), The New Becoming Vegetarian (2003) and Defeating Diabetes (2003), Dairy-free and Delicious (2001)and Becoming Raw (2010) and Raw-food Revolution Diet (2008). Brenda lives in Kelowna, British Columbia with her husband Paul. She has two grown children, Leena and Cory.